New energy efficient Stafford built homes available in Dallas. 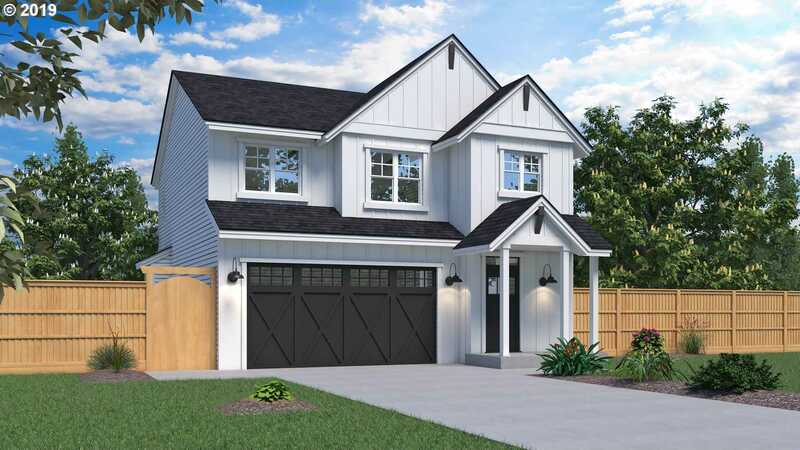 Farmhouse style 2-level home is ultra energy efficient with stylish finishes used throughout. Gourmet kitchen features rich slab granite countertops with stunning cabinetry and SST appliances. Fully fenced rear yard with a covered patio. Pick your colors before it’s too late! Please, send me more information on this property: MLS# 19062107 – $294,900 – 1565 Se Barberry Ave, Dallas, OR 97338. I would like to schedule a private showing for this property: MLS# 19062107 – $294,900 – 1565 Se Barberry Ave, Dallas, OR 97338.